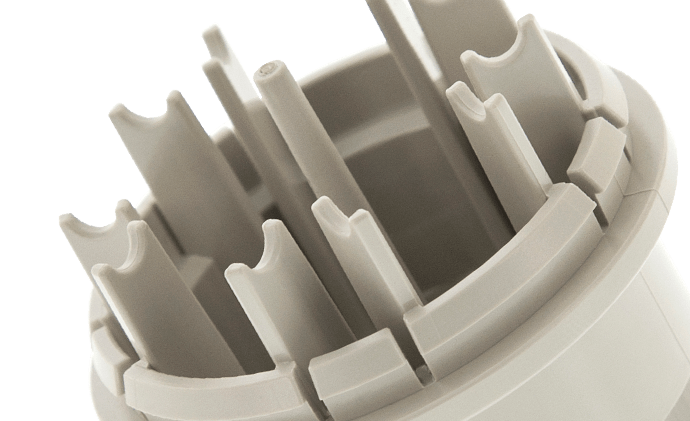 Custom thermoformed and injection molded solutions from an industry leader with the expertise and resources to handle large-scale, complex projects from concept through manufacturing. For over 40 years, Brentwood’s passion has been helping customers turn ideas into reality through innovative thermoforming and injection molding services. Brentwood works closely with our customers to develop and execute the best design, materials, and manufacturing strategy for products of all shapes and sizes. This comprehensive approach includes skilled design engineering and support all the way through prototyping, tool design, and fulfillment. After your product has met our stringent manufacturing and quality requirements, Brentwood’s customer service team coordinates on-time deliveries and future reorders. Brentwood has experience working with highly engineered and blended material for applications such as mass transit, aerospace, and the military. We’re able to produce material ranging in thickness from 0.01 to 0.50 inches and up to 14 feet long. In addition to vacuum and pressure thermoforming, our capabilities include twin sheet forming, decorative paint film and texture applications, and specialty material forming. Brentwood is certified to ISO 9001:2008, ISO/TS 16949:2009, and ISO 14001:2004 standards. We integrate rigorous testing and quality checks into every step of the process to ensure consistent production of high-quality parts. This low-smoke PVC tray is designed for the mass transit industry, giving passengers a personal area with extenders for comfort and productivity. These caps serve a dual purpose, designed to snap onto the bottle and measure lawn care chemicals. 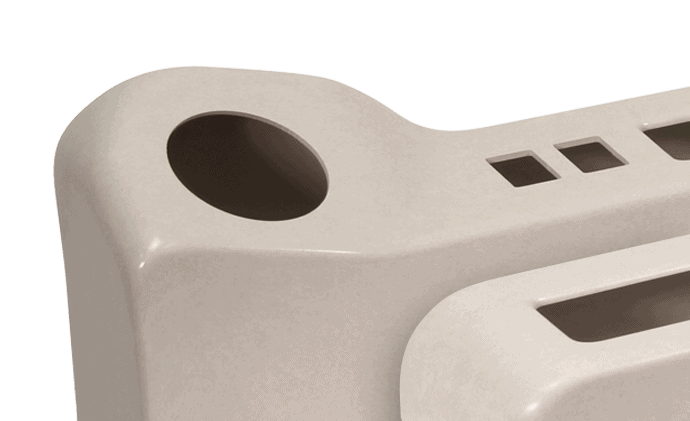 The HIPS material was color-matched to comply with brand standards. Engineered to complement the preceding cap and bottle, this HIPS tray features a snap fit and is easy to stack. This pallet tray made from HIPS provides product security during transport and allows for drainage. 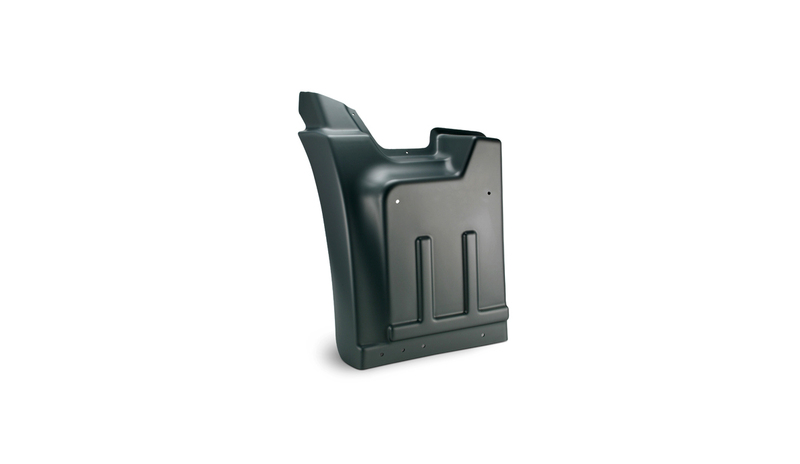 Splash shields are custom-designed for the heavy truck industry to prevent the splash coming off the tires from hitting the windshield, and they also help to muffle the engine sound. 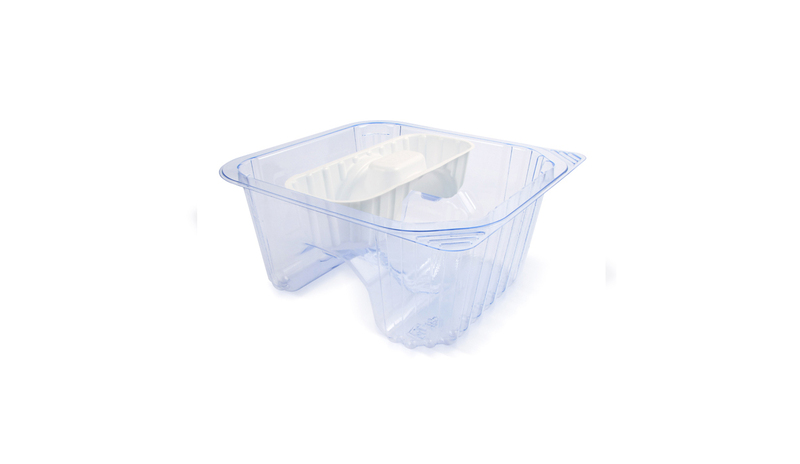 This clear PETG Tray and white HIPS retainer are designed for use with large cardiac filters and pumps. 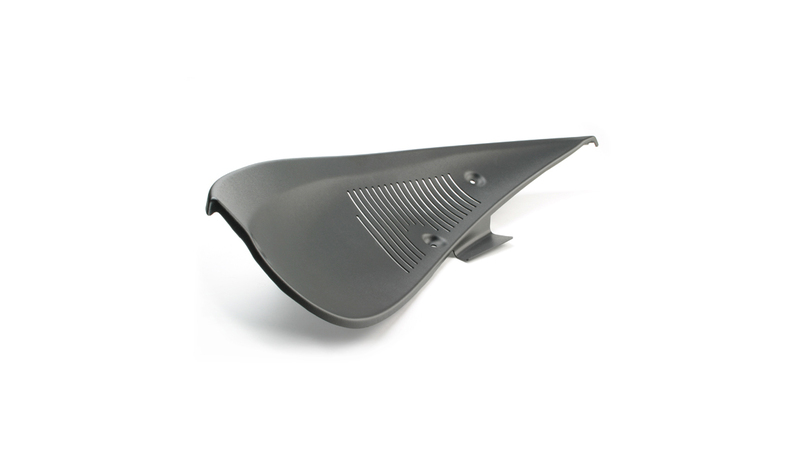 Splash guards are designed for the heavy truck industry to prevent splash coming off the tires from hitting the windshield. 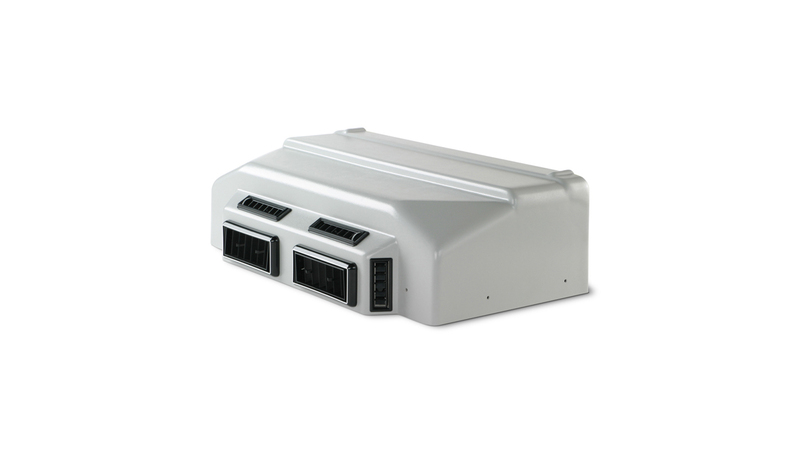 Engine louvers are designed to protect the engine and allow for ventilation during tractor operation. This fender protects tractor wheel assemblies, and the material is color-matched to comply with brand standards. 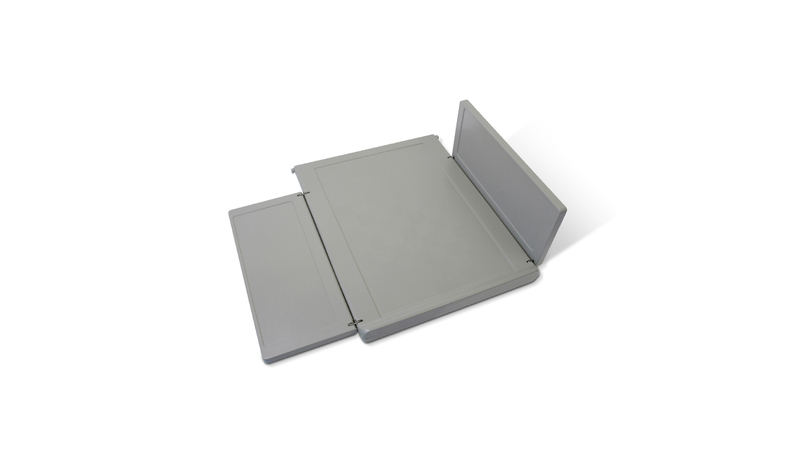 Clamshells are often used to protect devices and components for the medical industry. This one is made from clear PVC and features a snap-fit design. 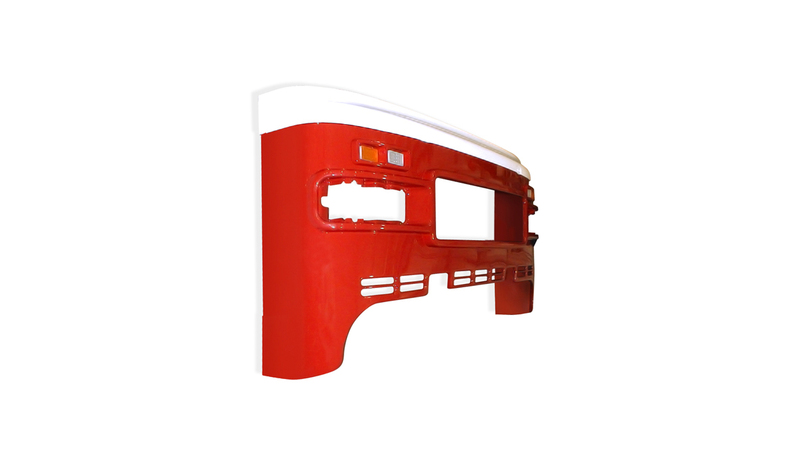 This dashboard cover for the heavy truck industry is designed to protect the air conditioning unit and provide ventilation. Brentwood has extensive experience forming interior panels for the heavy truck and mass transit industries. This one is made from ABS and features a handle for ease of use. This fire truck fascia significantly reduced the weight of the vehicle and offered cost savings over the aluminum alternative. The NORYL material used is a PPE blend that provides toughness and flame retardancy. 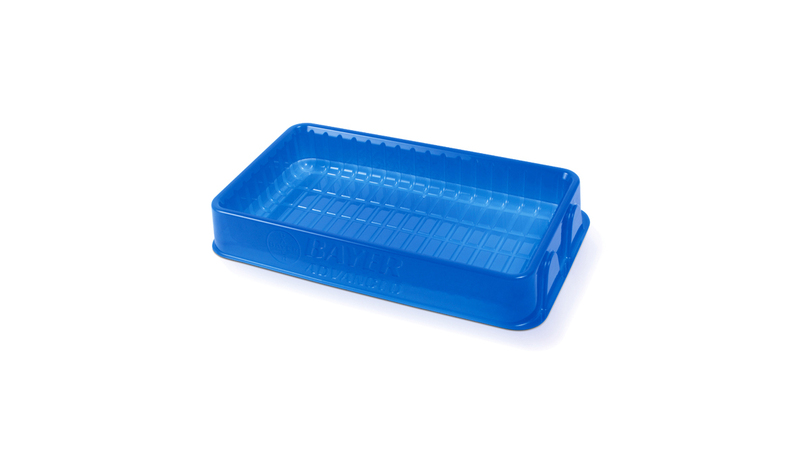 This long PVC Tray was pressure formed with a surface texture for medical packaging. we invite you to explore a partnership with Brentwood.